I’d like to invite you to become a leader, who is committed to leading from a place of Love, helping bring love to the forefront of your leadership to eliminate fear in you and your audience, so we can change the world for the better. Do you believe that one thing we all have in common in this world is LOVE? That if we focus on love, and help others find love, we can make this world a better place? Do you want to connect fully and deeply with your audience to bring profound change to their hearts and lives? To help them make the shifts in their lives so they are happier and fulfilled? Are you looking to build your confidence in your leadership skills, so that whether you are on stage, streaming live, or training you can be fully present and connected to your audience? 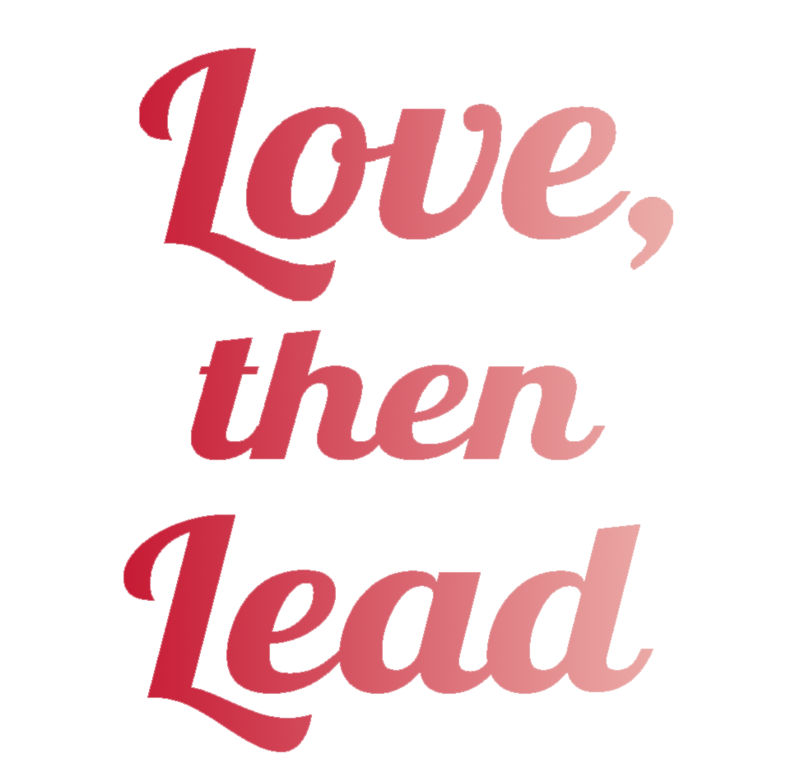 Join me for my new program LOVE, then Lead and I’ll show you how to deepen your connection with your audience, build the confidence you want as a leader, and produce the results with your audience through LOVE. With this heart-centered approach to leading, you will create amazing results in all areas of life and business. If you are interested in creating a world where LOVE wins, this is the program for you. If you are looking for a serious program … well this can be serious – but please know – there will also be a fun & silliness in this program! If you are up for a FUN and playful approach to leading you are in the right place. If your fear is getting loud, this is a good sign, as well will be eliminating it’s hold on you and bringing love to forefront. Take a moment, tune in your hearts center, tap into the love you feel, and join me in creating a world where LOVE wins. And if you’re afraid the hurdles to overcoming fear, you don’t have to do this alone. There is a community of heart centered leaders who help build you up with love and encouragement. A community where we will only perceive you as the powerfully loving leader that you are. Come experience Leading through Love and Fun with me. ♥ You want help create a world where LOVE wins, and fear is eliminated. 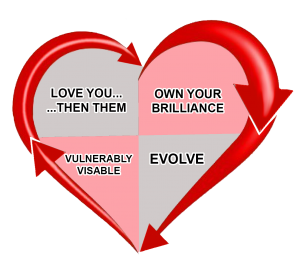 ♥ You are ready to love yourself fully, so that you are a confident heart-centered leader. ♥You want to have fun when you are in front of your audience. ♥ You want to create deep and meaningful connections with your audience in all forms of your leadership. ♥ You want to be comfortable and free on stage (or camera) to be the true you. ♥ You want to be clear on your power center. ♥ You’d like to be in a community that loves and supports you to own how AWESOME you truly are, and you want to support others through love. ♥ You are looking for practical steps to building your leadership skills in all areas of your business. ♥ You are ready to be seen and visible so the world can experience your brilliance. ♥ You are open to magic and miracles in your life. ♥ You want to experience more LOVE and FUN in your life. Each session you will get an in depth training session led by Meredith through zoom, that will cover the essential steps in leadership from the heart centered perspective. Each session you will have access to Meredith to get your personalized questions answered regarding the programs you are leading. You’ll also get coaching on any areas of fear or blocks that are keeping you from loving your leadership. Individual support session for a more deep and personal time with Meredith to work on what you need most. 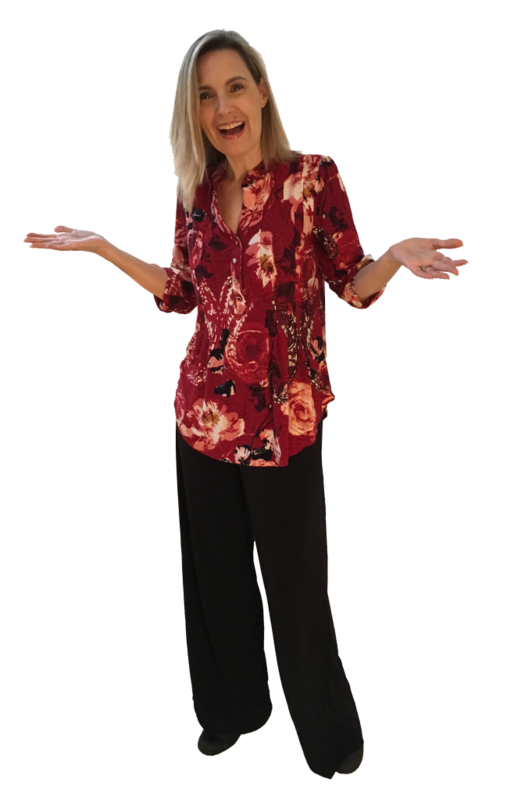 You will get access to a mastermind style community full of acceptance love and support to help you fully step into the leader you know you can be. 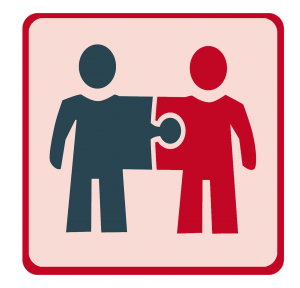 You will have 24 hours access to this community where Meredith will be providing on-going support. ♥ Learn to integrate the 4 Chambers of LOVE. ♥ Learn how Vulnerability and Money are related. ♥ Identify the blocks you have around value and money, and how to remove them. ♥ Reignite a Fulfilling and Loving relationship with Money. ♥ Get practice in new ways of handling your money, so it flows. Meredith is my AWESOME coach. She is helping me change the lives of parents with babies 0-2. She has been with me every step of the way. Putting into words and action, my mission to provide science informed tools and information for parenting with Joy! She has helped me to understand that my way of being is the only place from which to inspire parents to get the help they need to understand their parenting goals, develop a parenting philosophy that is right for them, and get into alignment with that philosophy in their day to day parenting decisions. Meredith, I can’t thank you enough for standing by me. For believing in me. For your strong and exuberant guidance, and for making my journey to success and abundance a lot more fun! Love you! Meredith is so much more than just a coach. She is a life-manifestation co-creation partner for her clients, listening with an open heart to our dreams, visions and life goals. Meredith knows that truly transformative action has to come from an inner place of integrity that each of us has to find for ourselves. Meredith “goes there” with me and helps me find that unique sparkly core of being that is my deepest, highest healed self. Only once she has helped me center and root in that inner sacred space do we get to work on putting together an action plan, to-do lists, and so forth. I can’t recommend her highly enough. She has helped me more than triple my annual salary, navigate some tricky relationship issues, and is helping me discover the woman of my dreams! Whether it’s parenting, relationship work, career development or starting your own business, Meredith is an expert coach, teacher, mentor and life-manifestation collaborator. Give her a try. You’ll be glad you did!!! After a mere three months working with Meredith on my business, I was able to increase my consulting rate, have clients pre-pay for my services, and have me provide a higher level of client service in one fell swoop. Thanks to her, I started off 2019 with over $20,000 in new and up-front income. Her expert advice, fun and playful way of communication, and genuine desire to see me grow and succeed make her an exceptional coach. Our next project is already in progress, planning to grow my business to the next level. I recommend her unconditionally! I am a professional relationship, business and leadership coach with over 15 years of experience with clients from all over the globe. My journey started with a Leadership program based on love and communication, and teaching through gamification. When I discovered I had a gifts in this area, my path changed from that of an entertainer to that of a leader. I am a seminar junkie, and knowledge seeker. I have been studying love, relationships, business, spirituality and magic most of my life. I incorporate all this in to my program LOVE, then Lead. As a child I started my acting career on a stage in front of 1800 people everyday. I have performed on stages all over the world, from the intimate to the auditorium. I have had great performances, and nerves that had my leg shaking so loud the it sounded like a tap dance. I have the developed all of the skills to be a great leader, facilitator, and speaker. I know how to help you tap into what will help you be the great leader you dream of being. I have love, acceptance, forgiveness, and fun as foundations I bring with me. I will not let you get away with playing small and staying hidden, as I stand for you in your power and brilliance. I want to see you shine!